As the week continues the snow keeps falling! We have received 6 new inches of snow in the past 48 hours and there is more in the forecast. The conditions are truly excellent, and this weekend is going to be prime for getting out there and enjoying some of that fresh powder. The new snow isn’t the only thing we’ve got going on around here. Check out today’s update to hear about the latest events and activities occurring at Keystone. 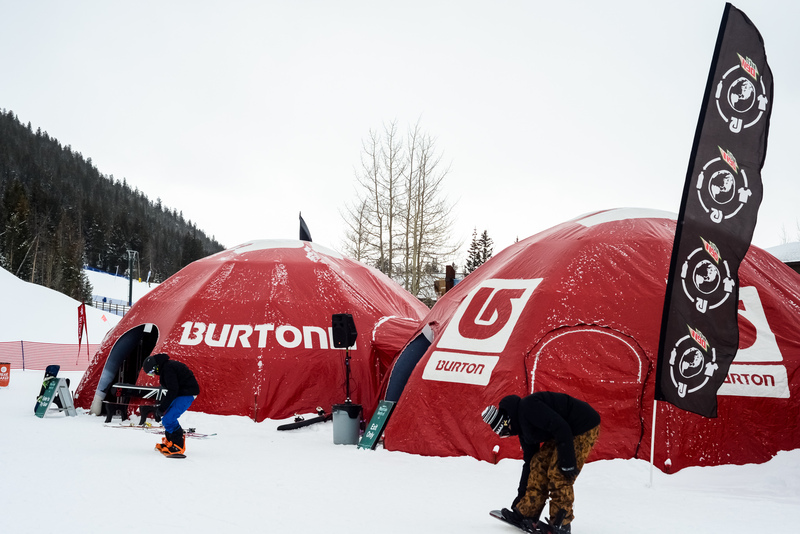 Make sure to stop by the Mountain House Base area this weekend and check out the Burton Mountain Festival. Burton will be displaying all of their latest and greatest from the 2014 Burton Hardgoods line. Go ahead and enjoy these awesome conditions while testing out some new gear. The festival will also feature live music, sponsor giveaways, and an after-party at the Last Lift bar. We also have tons of great activities kicking off for kids. First is Wild Wednesdays, occurring every Wednesday afternoon over in Kidtopia. With face painting, a DJ, and prizes there is plenty of fun to be had, and the best part is that it is all for free! Next Friday, January 17th, marks the beginning of our Starquest program presented by the Keystone Science School. Each week Keystone Science School will explore the furthest parts of our universe. This is a fun and educational program for those looking to learn a little bit about the winter sky. Lastly don’t miss out on a chance to explore nature while taking part in our In Search of Bigfoot Night Adventure Walk. This guided walk teaches children about the area, the animals, and of course Bigfoot. Remember to visit keystoneresort.com/events for details on all the events occurring at Keystone throughout the month.